An autoflowering strain with traces of sativa in its genetics. 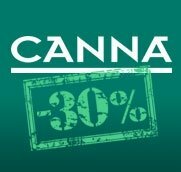 We have selected the most resinous plant of our Automaria nr 1 to use as a father plant, crossed this with a very famous Sativa variety to breed a new generation. What we found in those seeds was amazing, so we continued one step further and selected the quickest most Sativa up-high plants to cross with themselves. This resulted in a most Sativa autoflowering hybrid with some Indica traits to it. Automaria II gets you high as a kite. 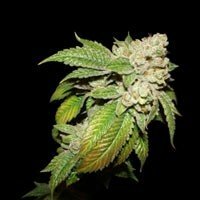 The buds rich with fragrances and dewed with resin, are responsible for a complete head-rush with a nice harmonic body relaxing effect.She grows highly vigorous to support the weight of spiral shaped flowers. The calyx to leaf ratio is excellent for quick manicuring. Indoors she can grow from up to 70 cm to 1 meter tall, outside even bigger. 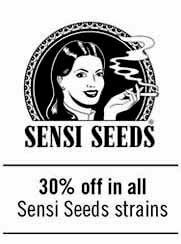 Ideal for guerilla growing, multiple harvests and indoor cultivation when limited space requires medium sized plants. 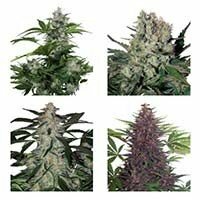 These plants guarantee a fast potent yield and complete satisfaction for Sativa lovers. Yield: 350 – 450 grams per m2 indoors. 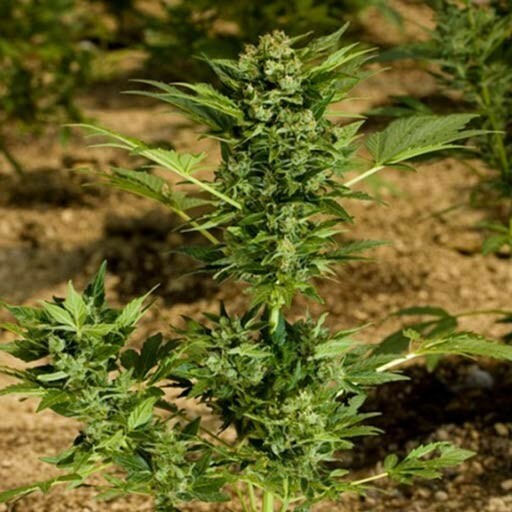 Outdoors 75 grams per plant.